Starboard’s race boards are known for being some of the best in the business. The All Star and Sprint models are just two of the many race models that are known to be populated on the race start line. 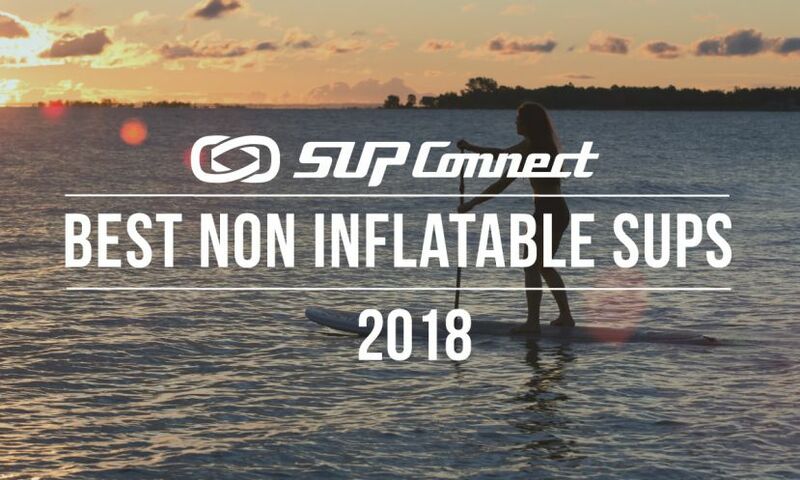 For 2019, Starboard’s race range is faster and again more stable, breaking new boundaries in our sport. 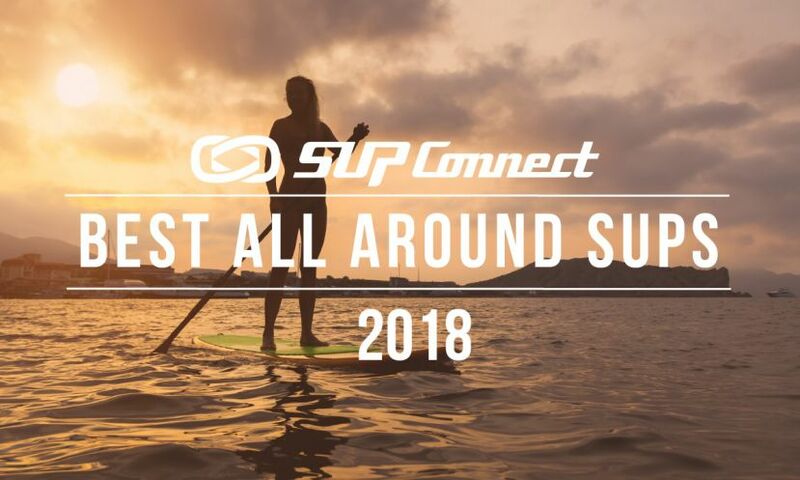 After personally paddling, weighing, and thoroughly testing 110+ boards, our expert staff has selected the best stand up paddle board 2018 models. 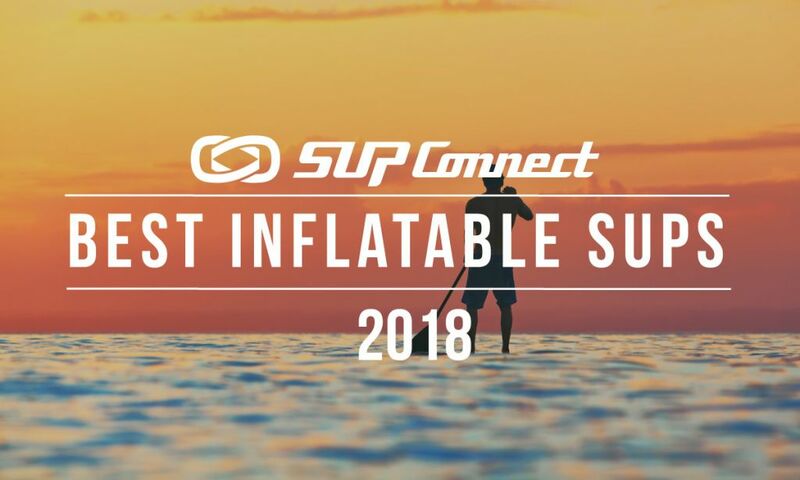 These are designated by the "A" grade and organized by categories (inflatable, all-around, touring, etc). The sun is starting to shine, ice is melting and spring is starting to peek it’s head around the corner. 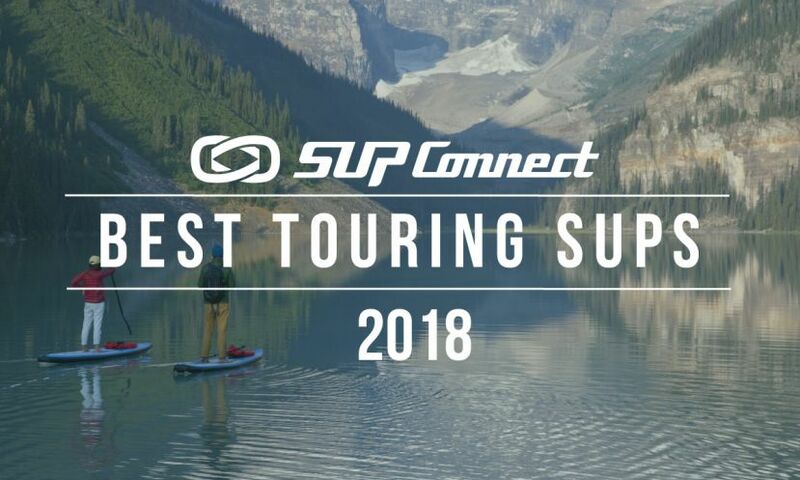 With temperatures rising and waterways defrosting into lakes and rivers again, it’s time to start getting geared up and ready to get back on the water and out of the winter hibernation. 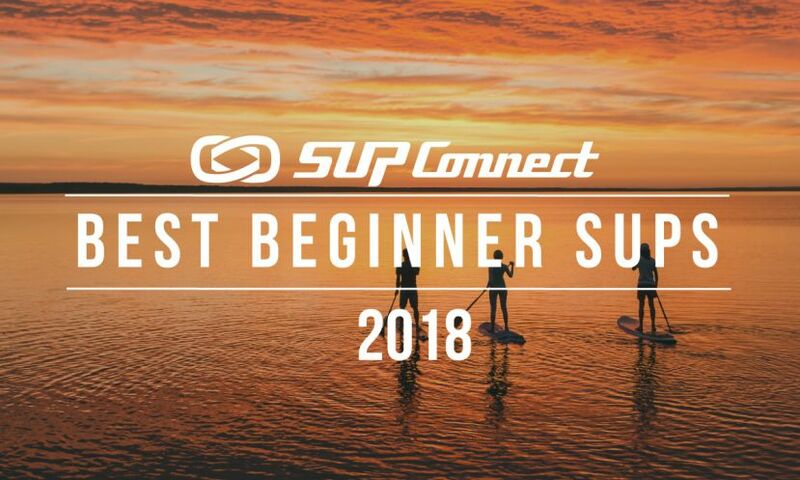 Here, we’ve put together a list of SUP gear, accessories, and of course boards for everyone from a beginner to the advanced SUP'er for the 2018 Spring paddle boarding season, so there's sure to be something in this guide for everyone!